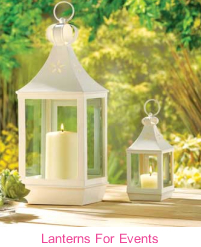 This unique lighthouse will be a beacon of style in your garden! The fantastic coral-like cutout design of the metal base is eye-catching and so is the solar-powered LED light that sits on top of the lighthouse. 5" x 5" x 15.5"